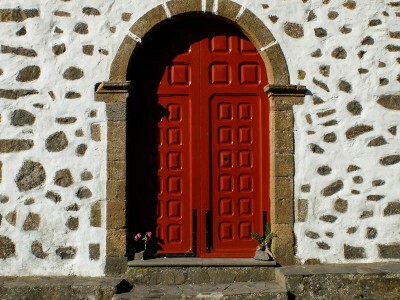 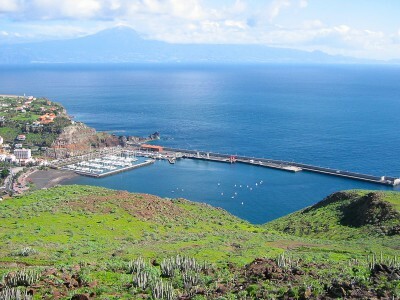 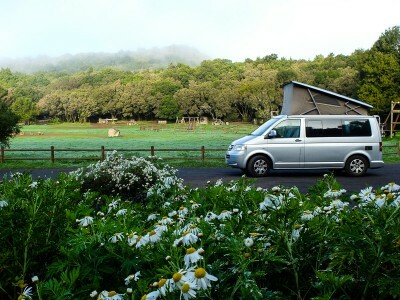 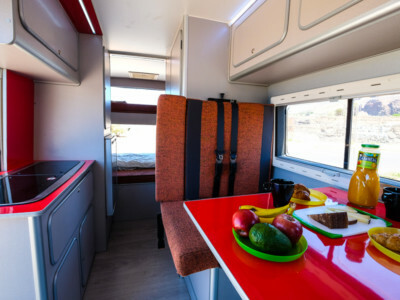 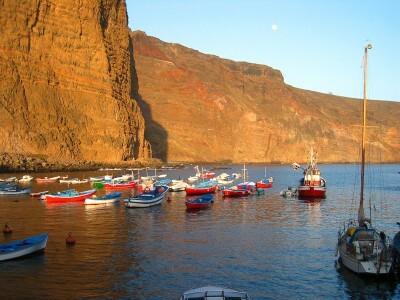 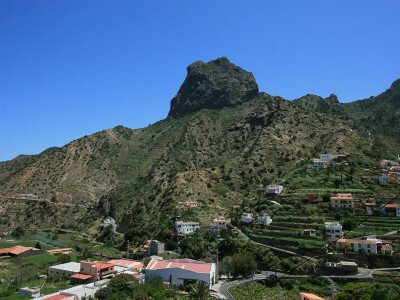 Awesome places in La Gomera, recommendable for a visit or as an exceptional place to stay overnight. 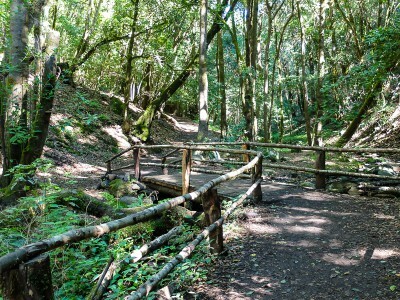 Located at 1120m above sea level, the recreation area Las Nieves is about 20km away from San Sebastian. 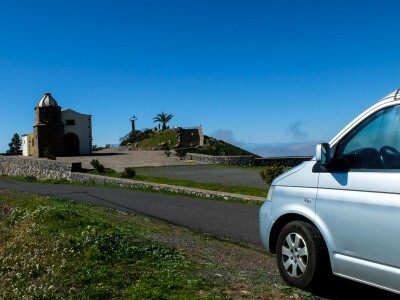 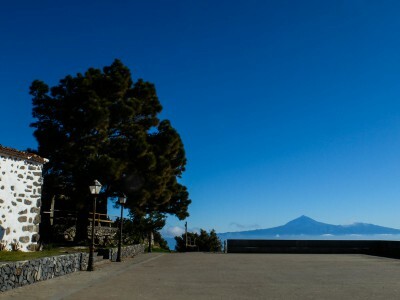 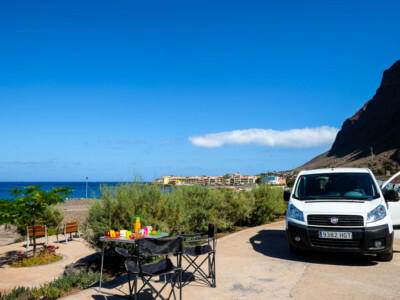 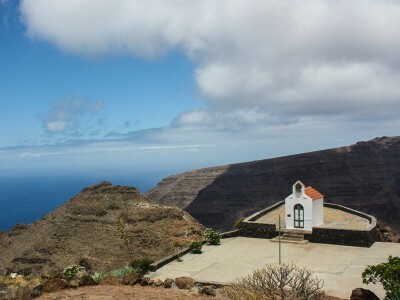 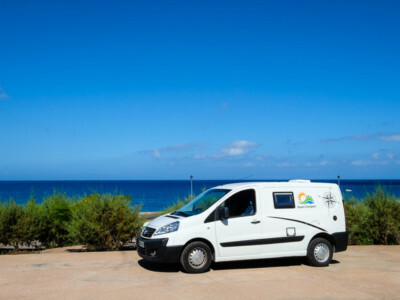 The surrounding of the church Ermita de Taguluche is a beautiful recreation area, located on the northwest coast of La Gomera, more or less near Alojera and Epina.